TWICE is so popular that their dance has even adapted into an animation. 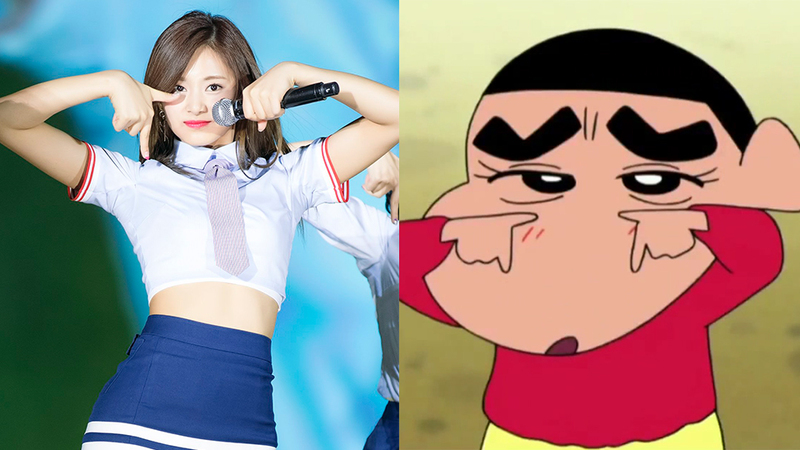 On recent episode of Japanese animation series, 'Crayon Shinchan,' TWICE's signature hand-gesture from their hit song 'TT' was featured in! 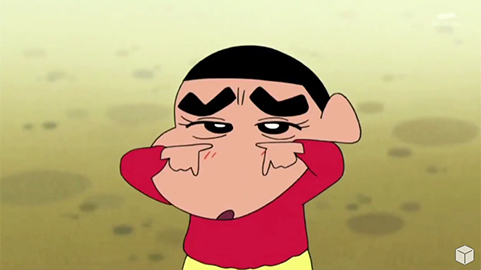 It was when the main character, Shinchan, showed off several seductive expression to his two teachers. 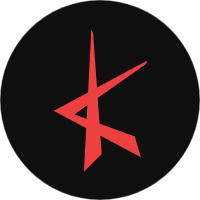 Even though the hand-gesture was shown only a blink of eyes, ONCEs surely can recognize it in no time. Well, it seems like TWICE's popularity is not a joke in Japan! Watch the clip above to know more!